This fabulous gander, is fun, quirky and delightful. The model is part of a series which consists of cats, dog, chickens and sheep amongst others. 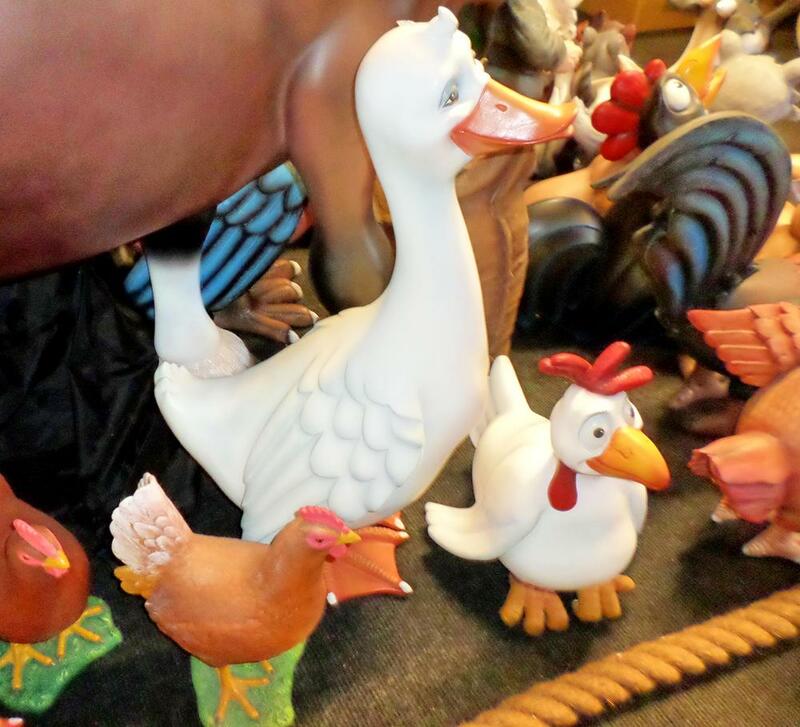 This impressive Funny Gander would brighten any area from a Children’s play area, adventure golf course, farmyard or barnyard scene. 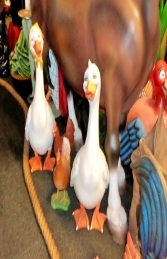 The funny Gander can come with footplates so they can be made secure. Please specify at the time of ordering.